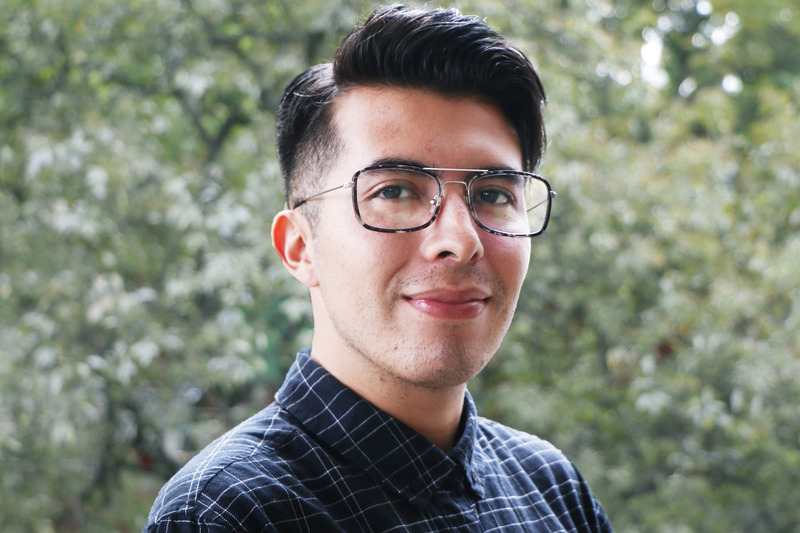 Eliseo is the Marketing and Communication Coordinator of WRI México. He develops communications and marketing strategies for several projects of the organization. He manages the institutional brand, and ensures the functionality and efficiency of the web platforms. Eliseo collaborated with the Ministry of Environment and Natural Resources in Morelos, at the Social Communication Department, where he supported to raise visibility to the work of the Delegation, and advising on contingency communication plans. He has a degree in Communications from the International University, where he was awarded wih the National Academic Excellence Award by CENEVAL, and he holds a technical career in the English language.